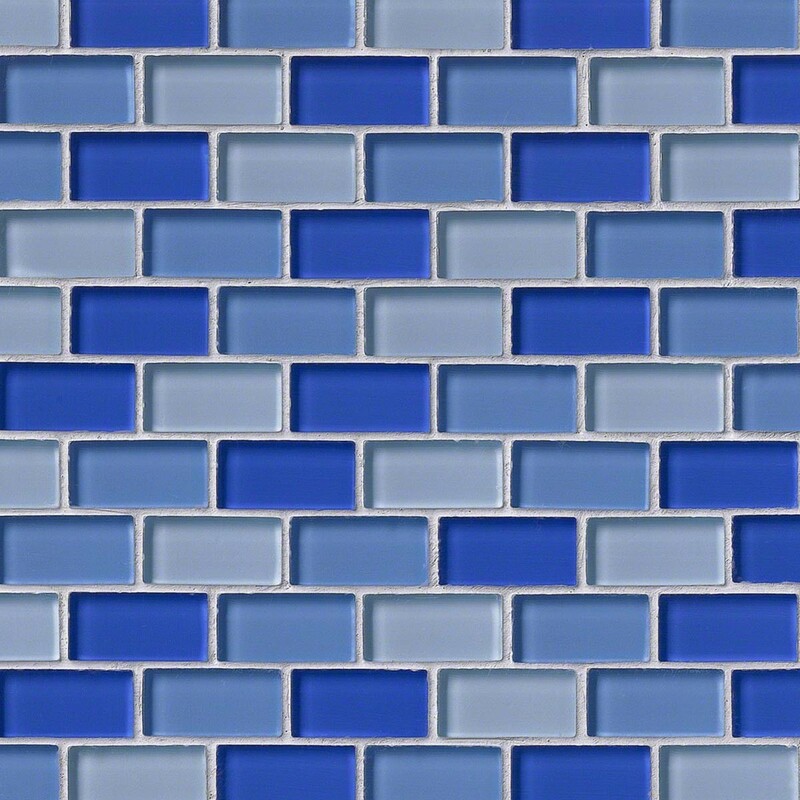 Just what I needed for my kitchen renovation. No damage to tiles so shipping and packing was great. 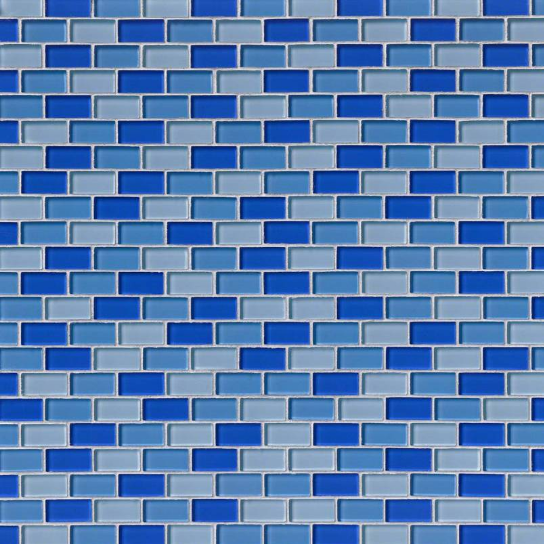 1x2 Blue Blend Crystallized Glossy Glass Mosaic Tiles Tile for Bathroom Floor, Kitchen Backsplash, unmatched quality.These stunning mosaics are mesh-mounted and give a unique and dramatic effect. 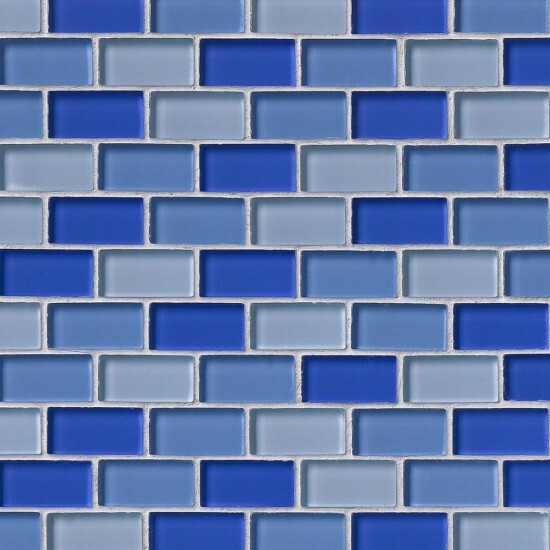 This tile can be used alone or as a gorgeous complement to ceramic and natural stone materials.